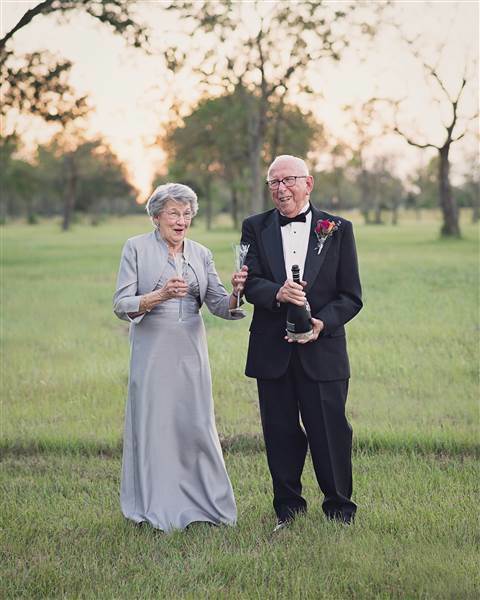 Ferris and Margaret Romaire got married 70 years ago, on 24th November 1946. 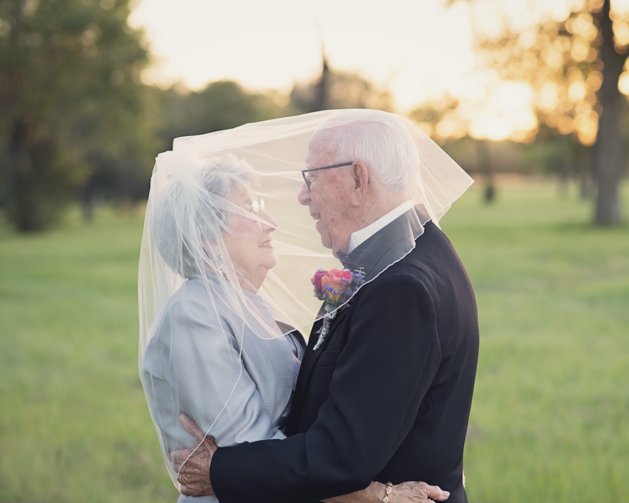 With no wedding photographer (or any camera present whatsoever) back on their wedding day, they ended up having no wedding album and no wedding pictures to help them remember the most beautiful day of their lives. 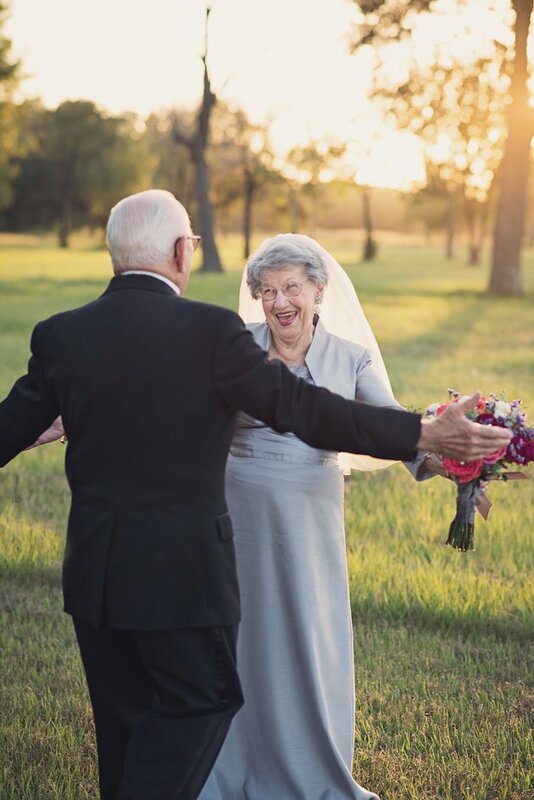 But even without fanfare, drones’ footage or high-end photo and video technology used on their wedding day, the high school sweethearts proved that love conquers all. 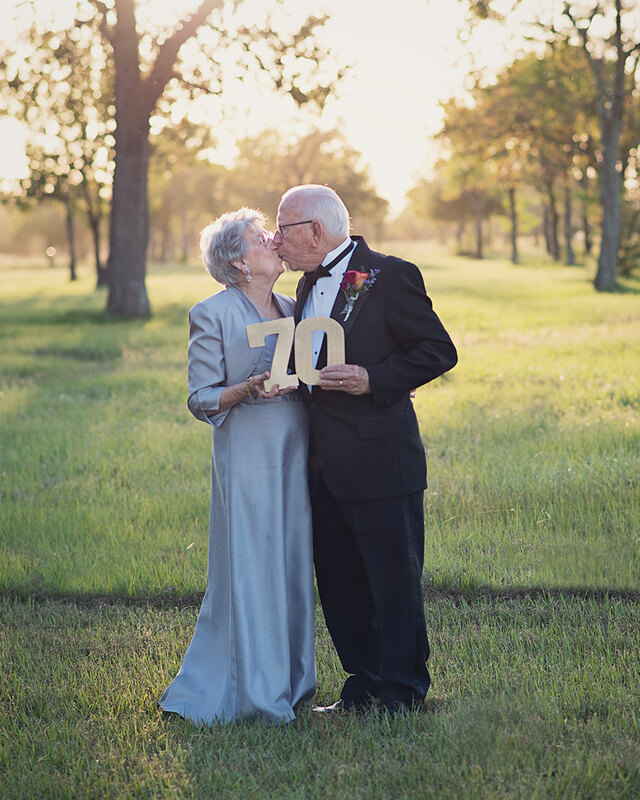 After 70 years of happy marriage, they soon approached their 70th anniversary. 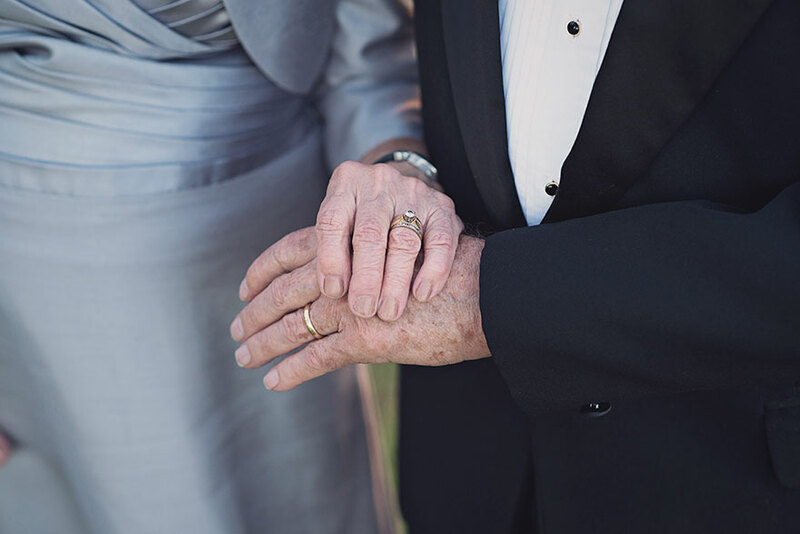 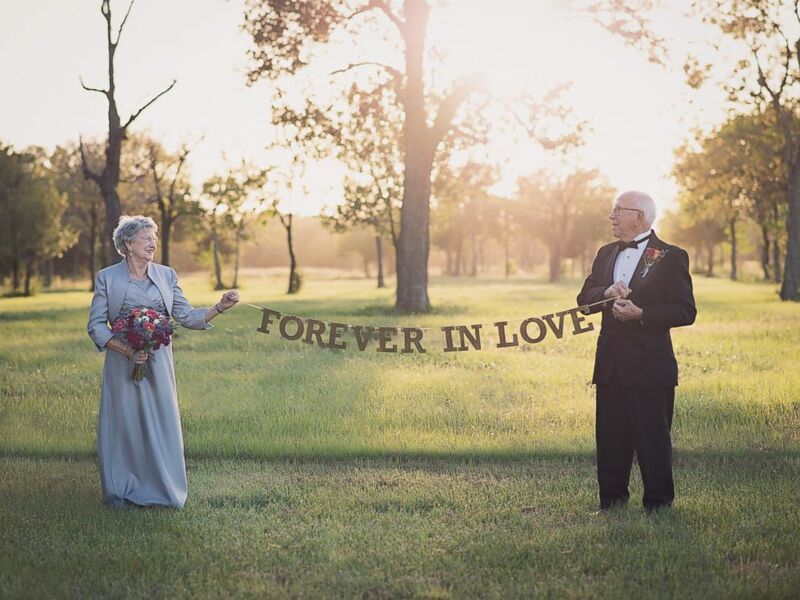 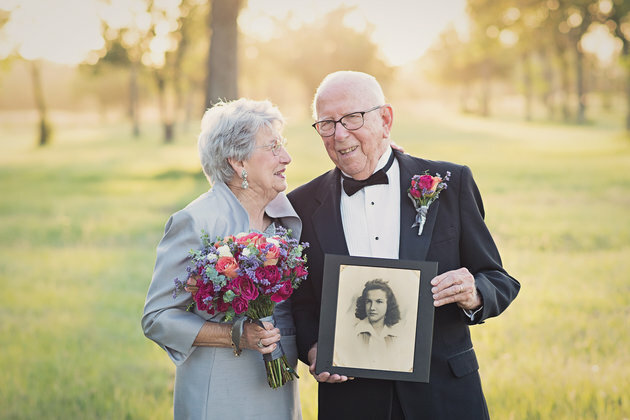 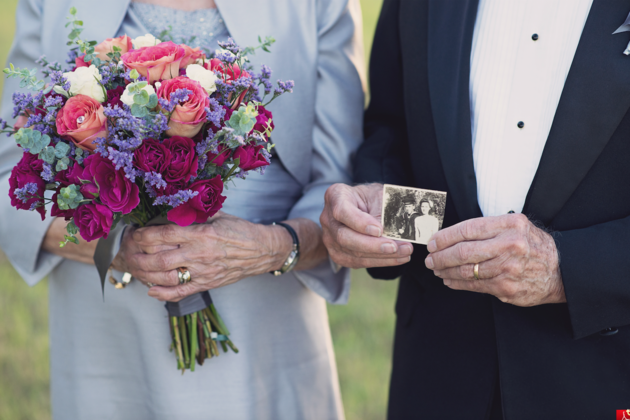 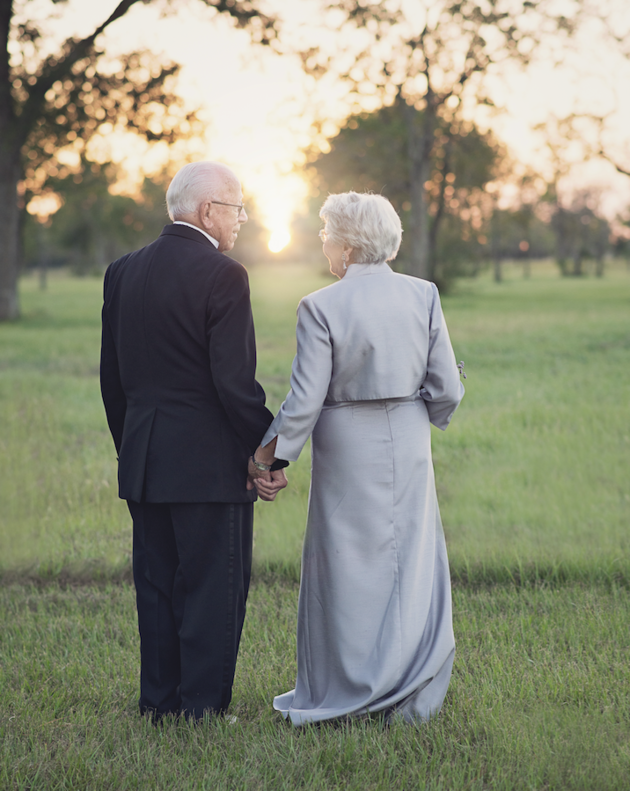 It was this anniversary that made their granddaughter Amanda reach out to a professional wedding photographer to immortalize the love of her beloved grandparents. 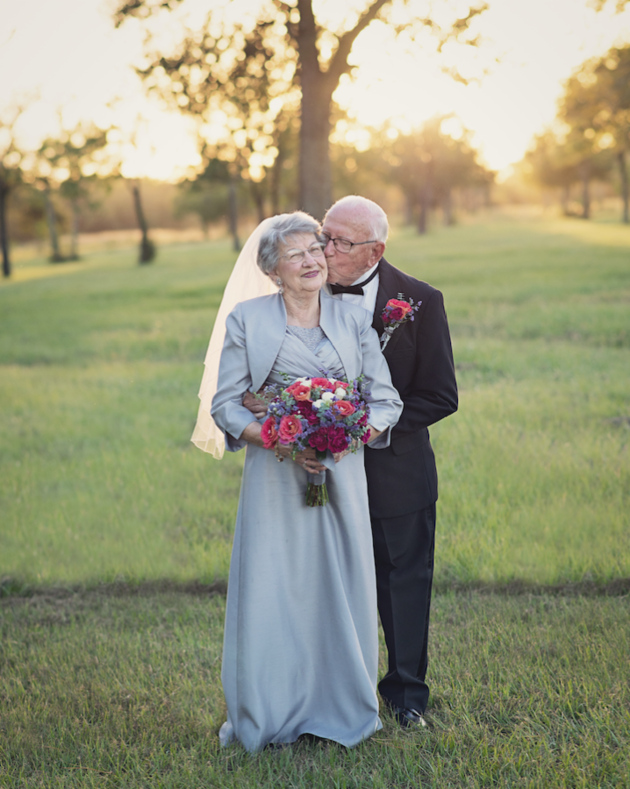 By providing a professional wedding photo session for Ferris and Margaret, their granddaughter helped them create vivid wedding memories and finally take the wedding photos they never got. 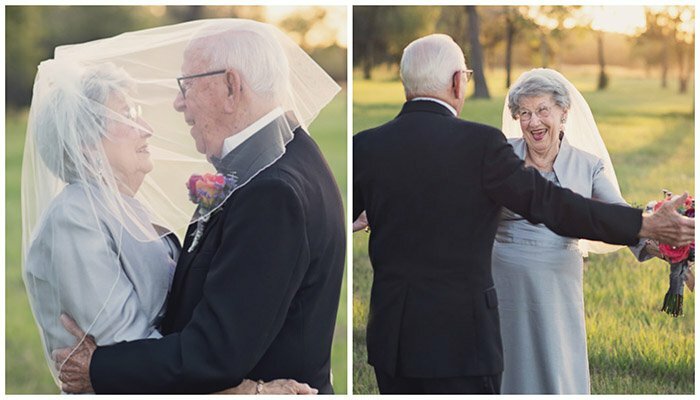 Take a look at the elegant 90-year-old groom and his beautiful 89-year-old bride and enjoy the true beauty of their happiness!